One must try to quit smoking for his/ her health sometimes it has a wtihdrawal symptoms too like frustration, anxiety, anger, lack of concentration, increased appetite, headaches, higher blood pressure and a strong craving to start smoke. Self-determination is the best determination to quit smoking along with some tricks. Here are some best ways to stop smoking naturally with simple home remedies. There are many ways to stop smoking. But we need to find the best way to quit smoking. Natural way is the best way to quit smoking with determination. You need not to go for the expensive medicines which claim that they are the best for quitting smoking, So here are some natural home remedies to quit smoking. 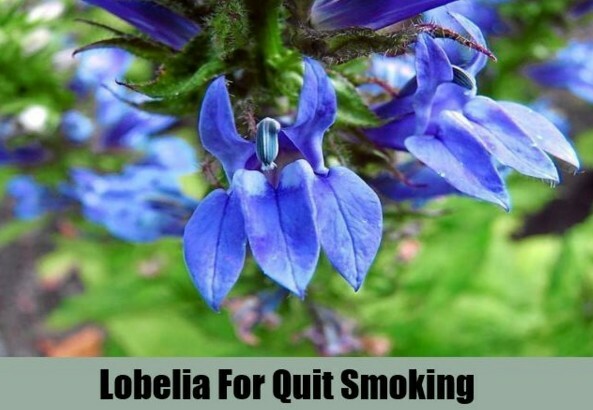 Lobelia is beneficial in reducing the craving for smoking.It helps to cope up with the withdrawal symptoms such as nausea, irritation, hunger, poor concentration. Lobelia is available in the market in the form of the vinegar tincture. One can take 20 -60 drops of the tincture thrice times in a day. Gradually increases the dosage from lower to high like 3 to 5 drops. Lobelia must be taken in presence of a certain health practitioner. This is also a best remedy to stop smoking .It is an expectorant and demulcent herb which helps in quitting smoking naturally.This herb gives adrenal tonic which balance cortisol levels reduce fatigue and restore energy. 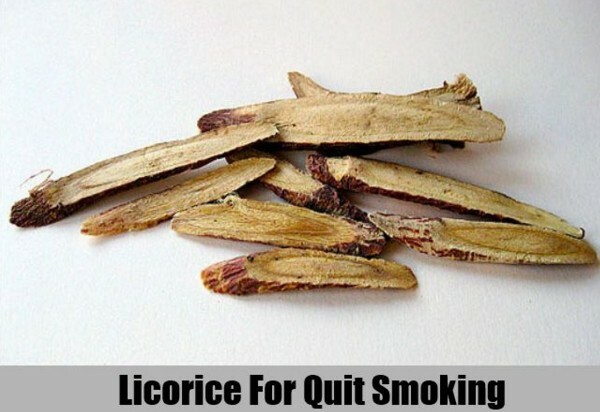 Chewing a licorice stick when ever you feel the urge to smoke it is a good substitute for cigarettes. Take licorice roots and pour in a 1 cup of the boiling water.Steep for 10 minutes and sieve it. Now drink this tea 3-4 times in a day. 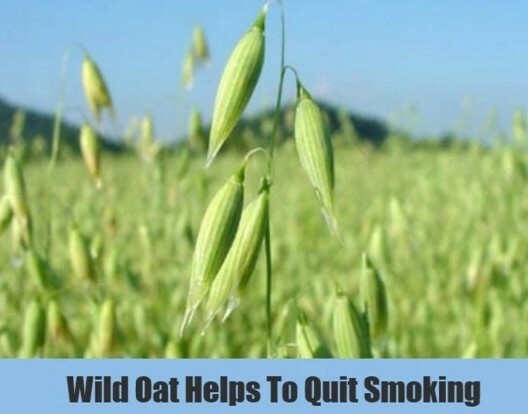 Green oats is an old age remedy used to quit smoking.Green oats can reduce the desire for nicotine and helps in the withdrawal symptoms.It also helps in promoting detoxification of nicotine. Green oats have a sedative effects as well as tonic effect on the nervous system. Take a tbsp of the oats and mix it with 2 cups of boiling water. Leave it for a night and once again boil it in the next morning for about 10 minutes. Now sieve it and drink water after every meal.Avoid taking it at night. 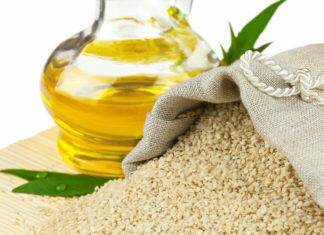 Oats will help in flushing out the harmful toxins from the body and lower the craving for smoking. Green oat capsules are available in the market one can safely take 300 mg of the green oats daily but make sure to consult with the doctor for the correct dosage. It is one of the best natural remedy to stop smoking.Cayenne pepper helps in desensitizing the respiratory system to all addictive things such as tobacco and nicotine. 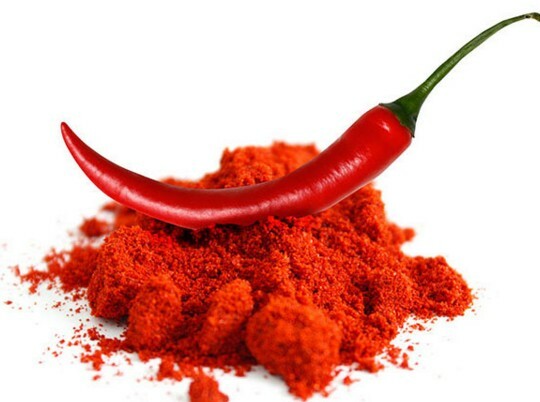 Cayenne pepper has anti oxidant property which stabilizes lung membranes and helps in preventing damage. Cayenne pepper can be used in the spice in your diet in various forms like fresh pepper,ground pepper powder or tea to quit smoking. Take cayenne pepper add in the glass of water and drink daily when you have a strong feeling for smoking. 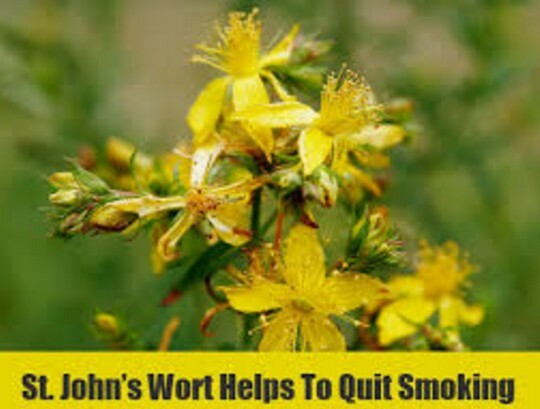 This herb will help in reducing the urge to smoke.St.john’s wort provides calming properties and helps in fighting the stress caused due to quitting. St. john’s wort is available in liquid,bulk, and capsule form. 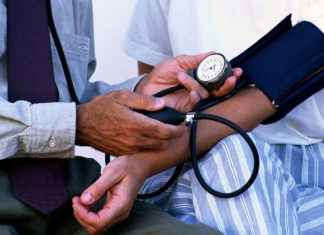 Take 450 mg of the st.john’s wort capsule twice in a day for at least 12 weeks you can quit smoking. 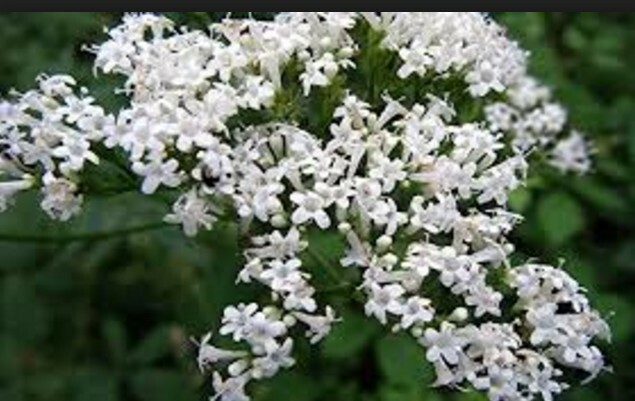 Valerian is the best herb which helps in quitting smoking as well as stress, anxiety, restlessness, insomnia. Valerian is available in capsule , powder, tincture forms. One can take this valerian under the supervision of the doctor. Passion flower helps in fighting anxiety, irritability and reduce the urge for smoking. One can use passion flower in tea , tincture, capsule form. This passion flower must be taken under the supervision of the doctor. 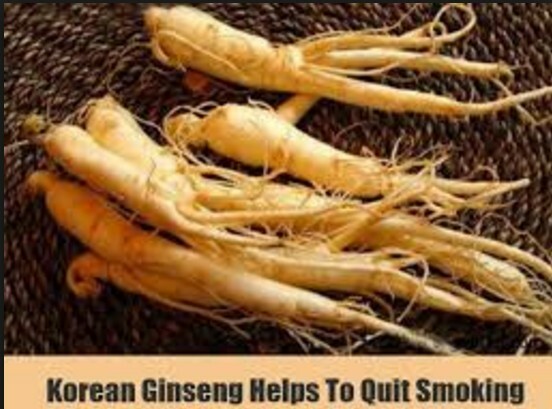 Ginseng is an effective remedy to prevent the release of dopamine one of the main components found in the nicotine. Take a tsp of Ginseng powder and add in your breakfast to reduce the craving for smoking. 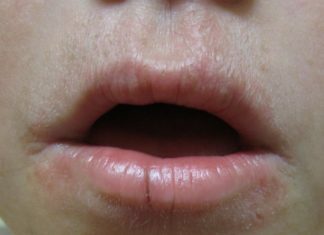 Mix Ginseng powder in a glass of milk.You can also chew small amount of dried ginseng and swallow the juice. 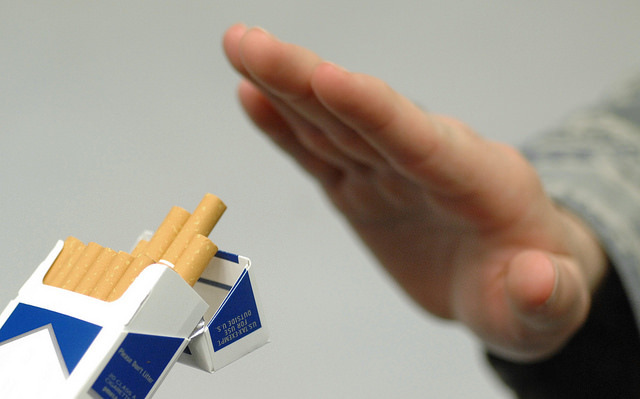 Quitting smoking with natural remedies is beneficial for health and without any side effects. Smoking is dangerous for health not only to those person who smoke but also to those also which come in the contact too( passive smokers). So try to avoid smoking to your near ones and give them a healthy and happy life. 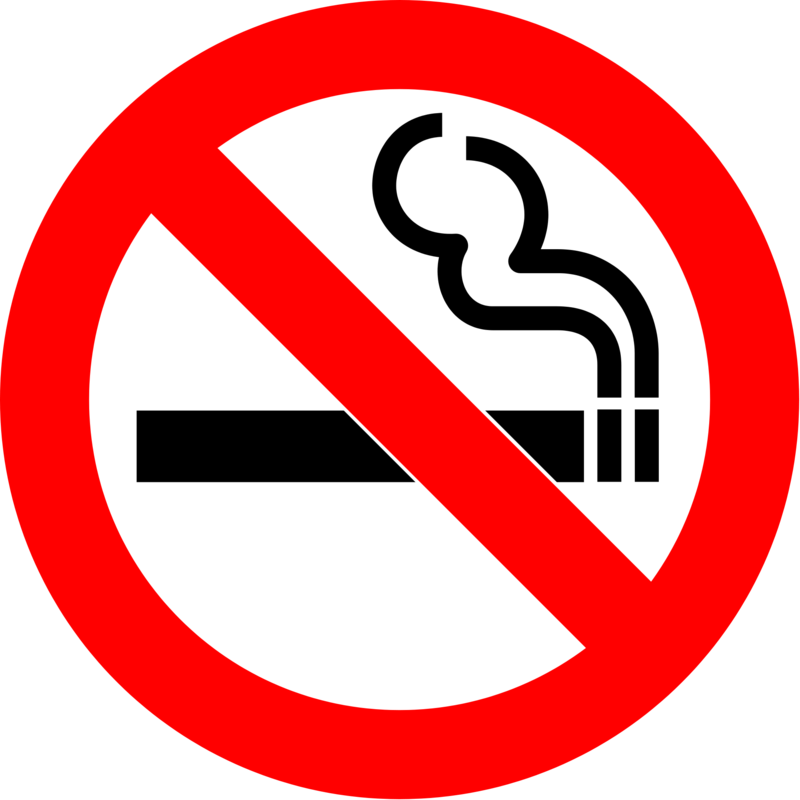 Most of the respiratory diseases occurs due to smoking only. Let start a resolution not to smoke and quit smoking.